Three more Russians have been disqualified from Sochi 2014 following investigations by the International Olympic Committee's (IOC) Oswald Commission, including biathlon silver medallist Olga Zaitseva. Former Russian Biathlon Union President Mikhail Prokhorov has claimed he is prepared to provide legal and financial support to biathletes sanctioned by the International Olympic Committee (IOC) over the Sochi 2014 doping scandal. The United States biathlon team has begun its preparations for the new season with an on-snow training camp. Slovenian biathlete Teja Gregorin has been named as the sole athlete caught in International Olympic Committee (IOC) retests of doping samples from the Vancouver 2010 Winter Olympic Games. 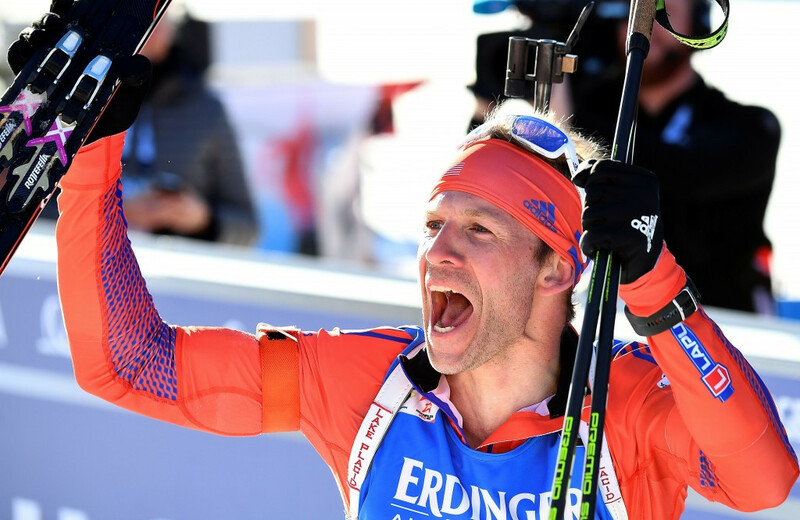 German beer Erdinger has extended its partnership with the International Biathlon Union (IBU). 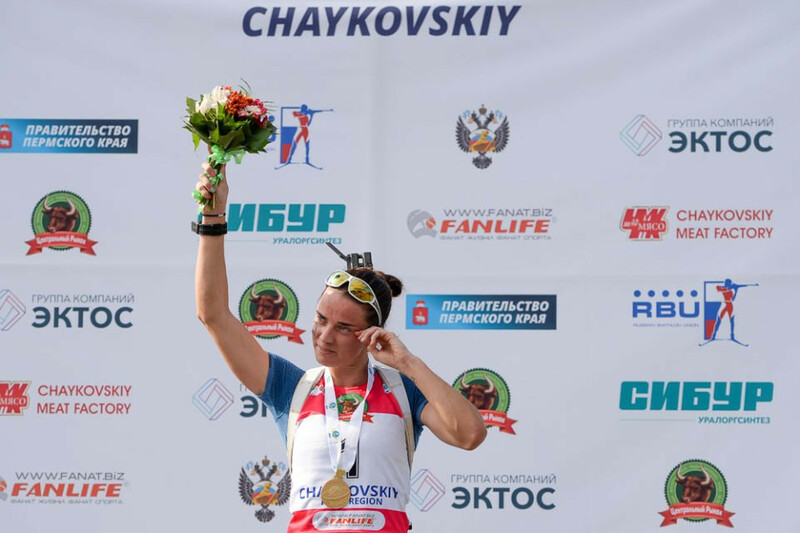 Russia's Svetlana Sleptsova won a third gold medal in as many days at the International Biathlon Union Summer World Championships in Chaykovskiy as she marked her last competition before retirement in style. Olympic champion Svetlana Sleptsova won home sprint gold for Russia at the International Biathlon Union Summer World Championships and then immediately announced her retirement. Russia won mixed relay gold on the opening day of the International Biathlon Union Summer World Championships as three Olympic champions propelled the hosts to victory in Chaykovskiy. 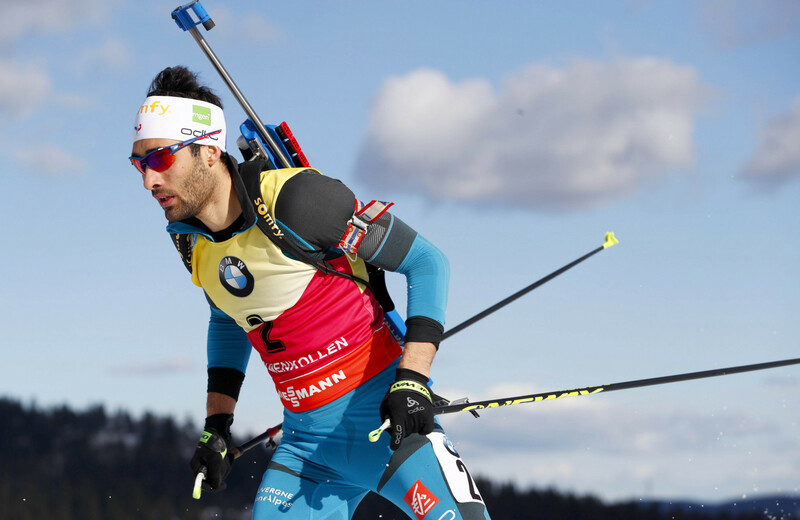 The International Biathlon Union Summer World Championships are due to begin in Russia tomorrow, giving athletes the chance to assess their form on the road to Pyeongchang 2018. 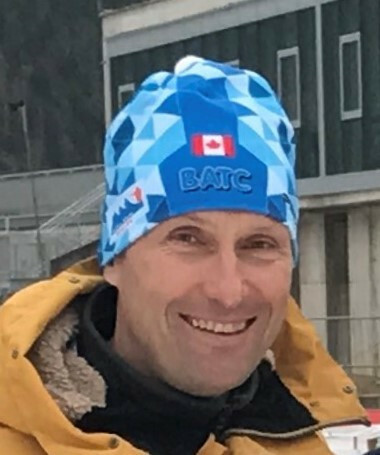 Richard Boruta, the former head coach of the Canadian biathlon team, has died after a climbing accident. American biathletes Lowell Bailey and Tim Burke were on hand for a "Meet an Olympian" event in Lake Placid. French biathlete Anaïs Chevalier has suffered a fractured collarbone after being knocked off her bike. International Biathlon Union (IBU) President Anders Besseberg has revealed that Belarus, the United States, Switzerland and China are in the frame to host major competitions in the future. 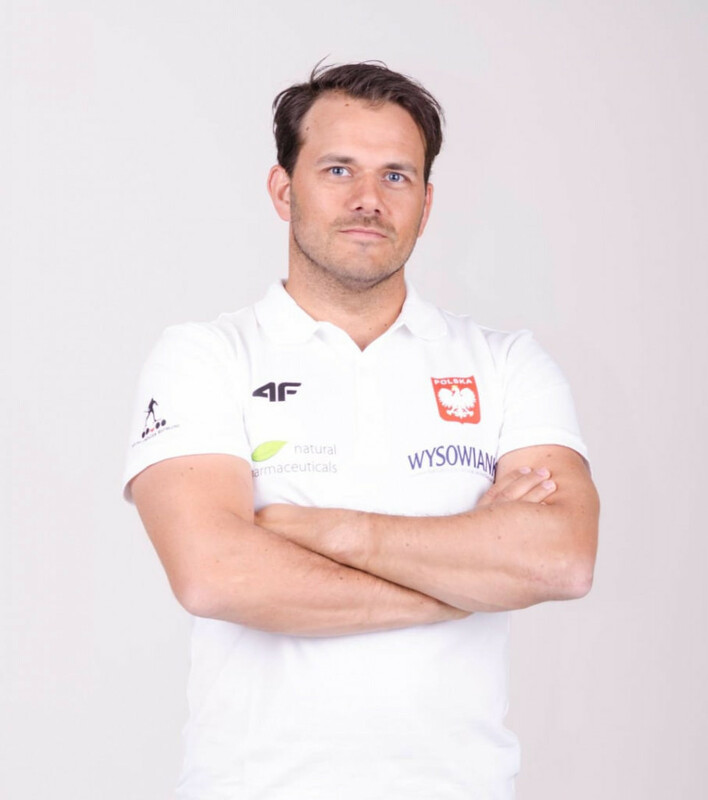 Tobias Torgersen has been appointed head coach of Poland's women's biathlon team.